Updated Monday January 21, 2019 by South Williamson Softball. SWA Baseball & Softball have partnered with Nitro Sports Academy to deliver the 10th annual Winter Workout Camp! Please see the attached flyer for details. This is a fantastic way to thaw out your ballplayer(s) and get them back into baseball shape. $15 per session. 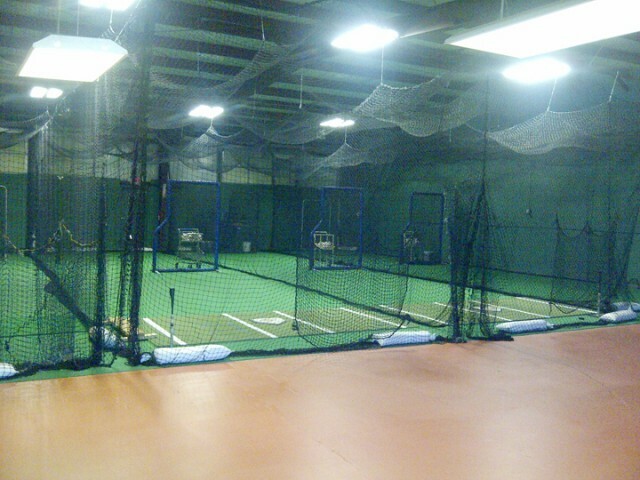 We will have various cages for hitting, bunting, fielding, and agility drills.